Intake and exhaust manifold gasket set for allis chalmers: d17, series iv, wc, wd, wd45, 170, 175 170, 175, Series IV, WC, WD, WD45 model engine(s). Intake and Exhaust Manifold Gasket Set For Allis Chalmers: D17, Series IV, WC, WD, WD45, 170, 175. 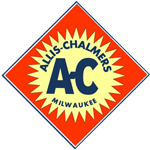 Replaces Allis Chalmers PN#: ms9848x. 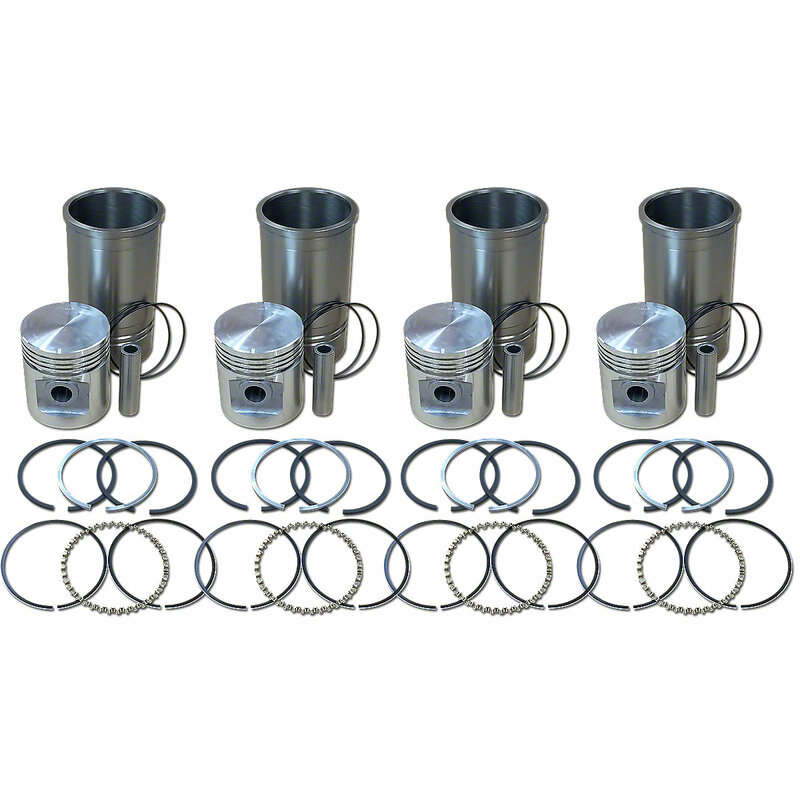 4 Cylinder Piston And Sleeve Kit For Allis Chalmers: D17, WD 45, 170, 175. Starter Brush For Allis Chalmers: D14, D15, D17, 170, 175. Rear Lip Style Crankshaft Seal For Allis Chalmers: 160, 170, 175, 6040.